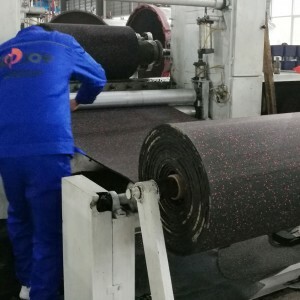 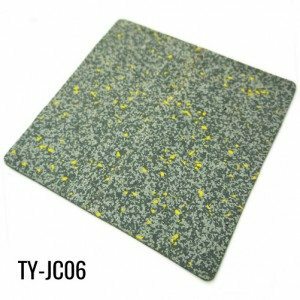 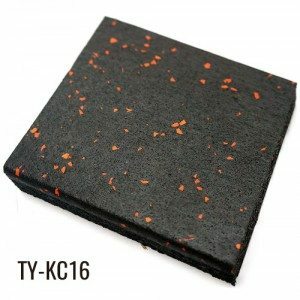 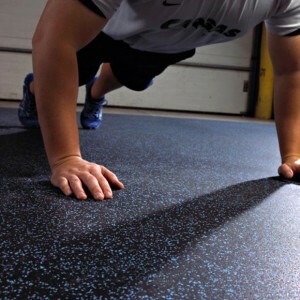 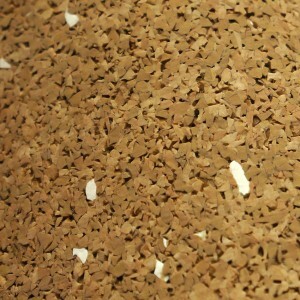 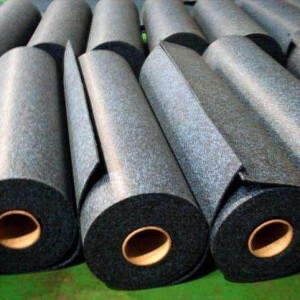 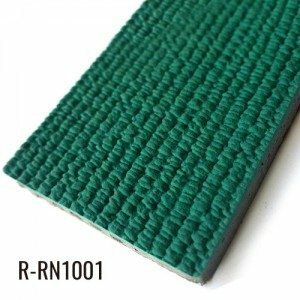 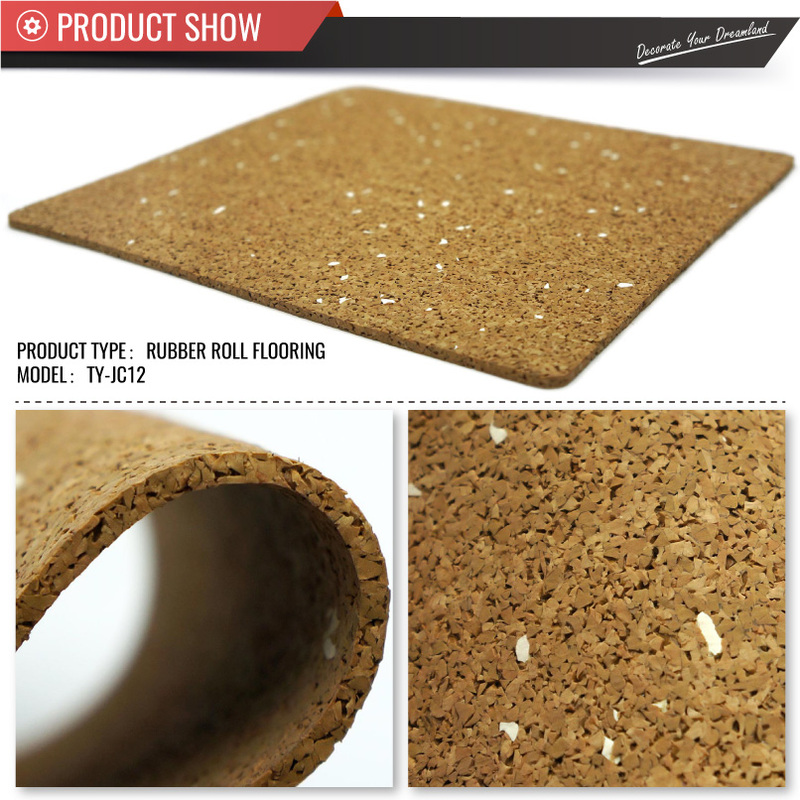 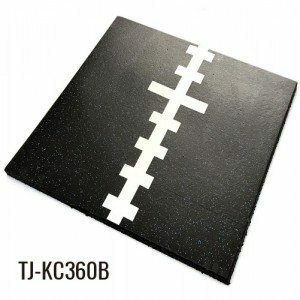 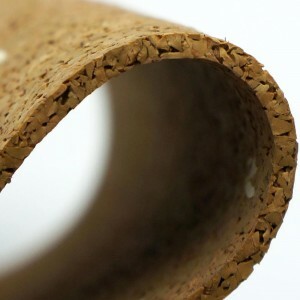 DThe virgin EPDM granules rubber sheet is more durable than common rubber mat roll. 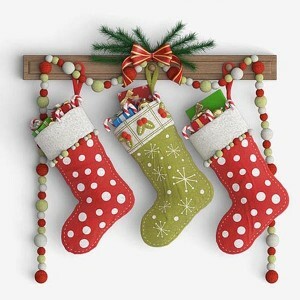 Many different colors and specification can provide for you. 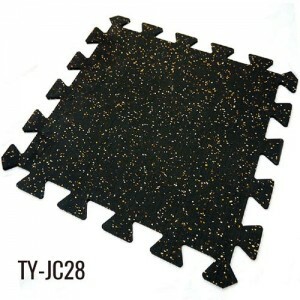 It can be used in gym, office, home etc. 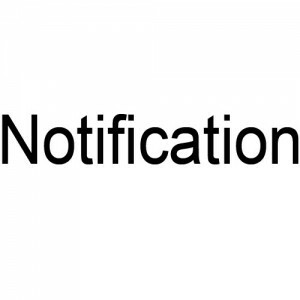 If you want to know more details, welcome to contact us.